Would you love to release the FIRE of your inner writer? Get unstuck? Fulfill your deepest promise and discover your genius? Finally, write that novel or story or journal till the cows come home and moo and reach enlightenment? This class is a safe and synergistic space led by best-selling author Tama Kieves, creative writing and book coach extraordinaire. Friday Night Write is a creative extravaganza and evening of actual writing and meeting others who love (and occasionally avoid) writing. There is even time for some LIVE Q&A coaching with Tama about writing, publishing, or whatever’s on that pretty little creative mind of yours. This class is always FUN! Leave feeling focused, fearless, and excited about YOUR talent and new inspired momentum. 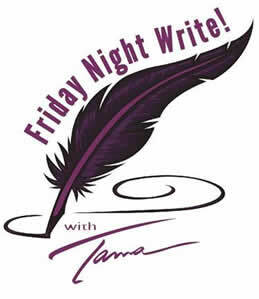 Friday Night Write is offered periodically based on Tama’s schedule….if you’re interested, be sure to CONTACT US to let Tama know you just can’t wait for it to be offered again! 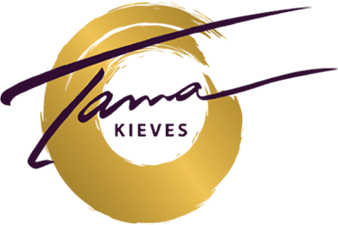 If you would like more information on future writing programs with TAMA, please complete this form! You’ll then be among the FIRST to know when new writing related events, workshops and/or book coaching programs with TAMA are available. What, you don’t know TAMA? TAMA KIEVES, an honors graduate of Harvard Law School, left her law practice to write. She is the bestselling author of THIS TIME I DANCE! Creating the Work You Love and also INSPIRED & UNSTOPPABLE: Wildly Succeeding in Your Life’s Work! — which hit #1 on Amazon.com for career guides and won a National Nautilus Book Award. Featured in USA TODAY, the Huffington Post, Spirituality & Health, and on OPRAH Radio, she is a sought-after speaker and visionary career/success and book coach who has helped thousands world-wide to discover, launch, and thrive in the life and callings of their dreams. She has also helped her clients become best-selling authors and write the books of their dreams.